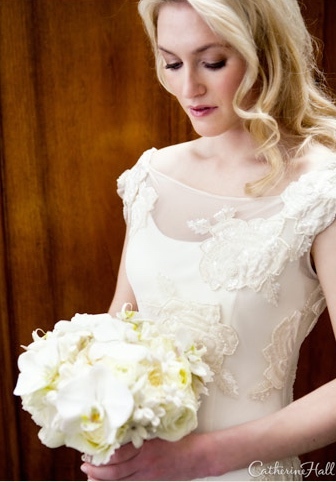 Million thanks to MODwedding for featuring One Fine Day Events on their blog! 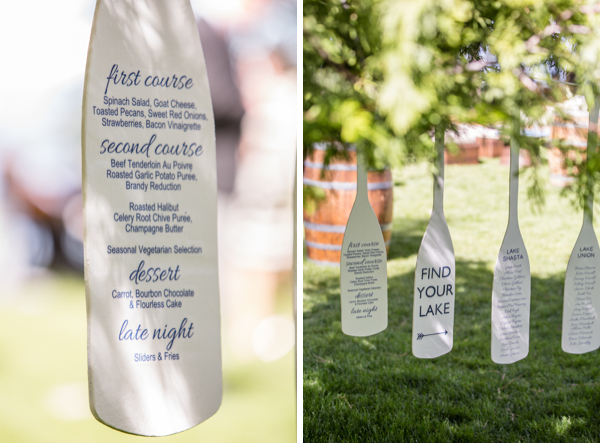 Check out their tips on how to make your wedding smooth sailing! 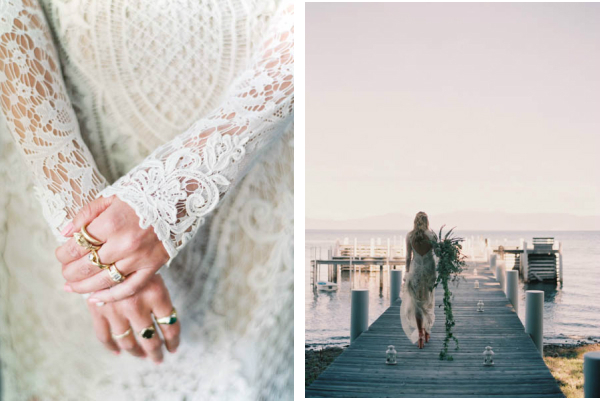 Images by the lovely Catherine Hall. 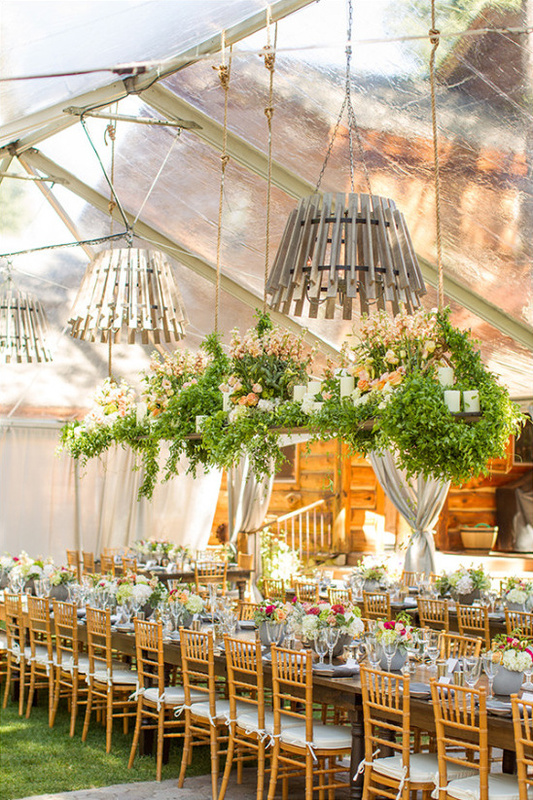 We are SO excited to announce our work has been published on Martha Stewart Weddings ! 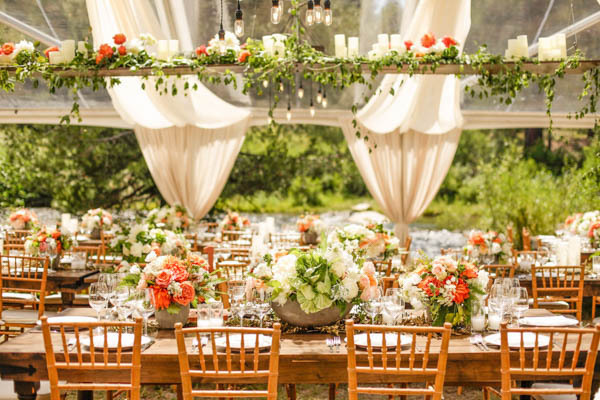 See how we turned a private estate in Lake Tahoe to a summer camp-inspired wedding. You won't want to miss the 13 pound trailing bouquet, the rings, the lakefront estate, or the "something blue" 1961 corvette. Over the moon on how this wedding turned out! 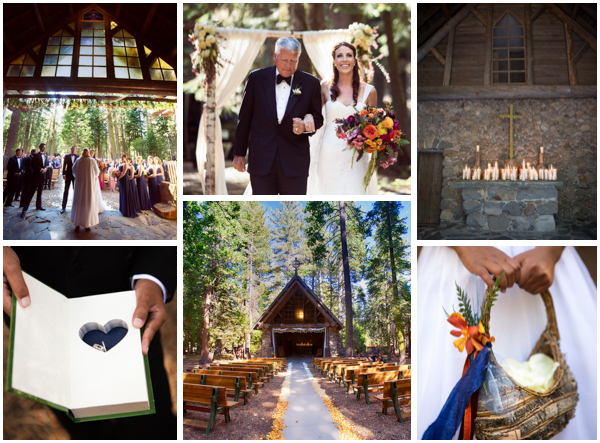 Thrilled to get the news that one of our Tahoe weddings from this summer has been published on MODWedding! Thank you so much for the feature and to everyone involved to help bring this special day to life! Feel free to click on over there to read the full article! Images by Mike Larson Photography. 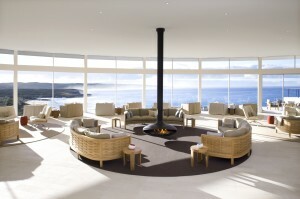 We are delighted to announce that one of our weddings is currently featured in the Spring 2015, Destination I Do Magazine! We really enjoyed working with David, Maureen, and their families and are SO happy to see their gorgeous wedding in print!!! Take a little peak below to view this beauty. Thank you to Catherine Hall for providing gorgeous photos and for capturing the colorful beauty of Maureen and David’s big day. To view more details of this amazing couple’s big day, click here. The winners are in! 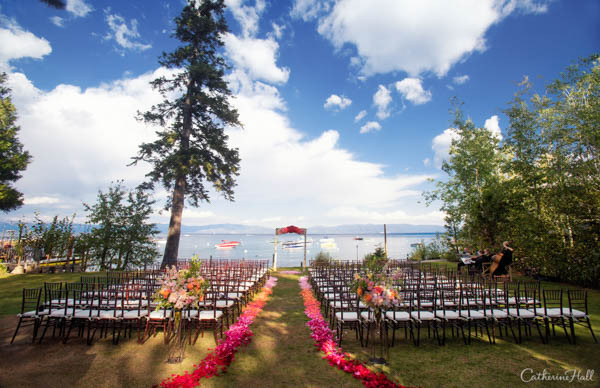 Every year Tahoe Unveiled selects the Top 5 Favorites for Best Wedding Video, Best Ceremony, Best Reception, Best Photography, and Best Wedding Decor. 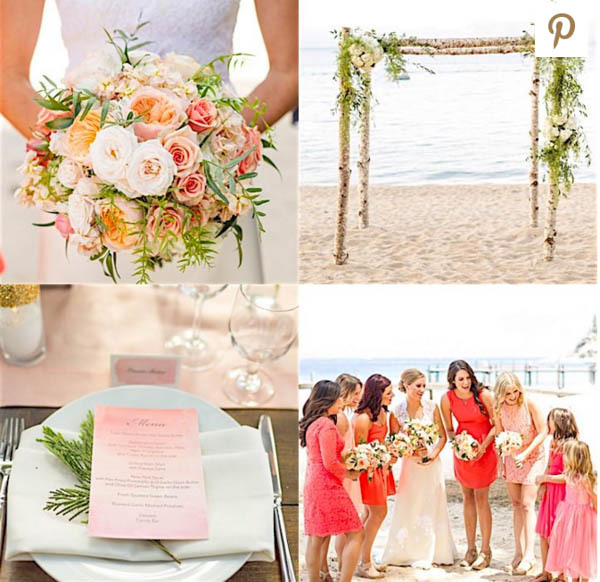 I am SO excited to share our weddings that made the Top 5!!! We will start with our video that made the Top 5 Wedding Videos of the Year! This amazing highlight reel from the incredibly talented Reel Eyes Media, captures Page & Ken's wedding so so sooooo well. Romance, tears, laughter, and so much love! Turn up the volume and enjoy this beauty! To view all the Top 5 Videos click here. 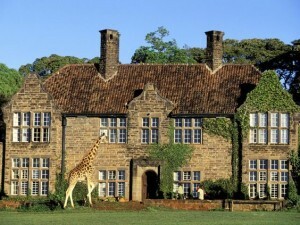 Stay tuned for the Best Real Wedding, Best Wedding Decor, Best Ceremony, and Best Reception! Every year I create the holiday table decor for our very large family holiday dinners. All of us chip in to help my mum in some way. I am not a good cook so my skills cannot be used in the kitchen...well I suppose they could but I don't think anybody would eat my food. This year, the theme for the table was copper, gold, and glitter!!! I always make an effort to use supplies I have lying around or left over from other projects. As we are big into celebrating and that often...who am I kidding, always involves a few bottles of wine and champagne, I gathered all the empty bottles and removed the labels. In addition, I gathered some votive candles, spray paint cans, glue, and glitter. Although waiting for the paint to dry is a bit time consuming, everything else is pretty quick. The end result provides a really pretty and festive look. Step 1 - Paint the bottles. Lay out the bottles in your driveway on a garbage bag or a rag. Be sure to keep a good 6 - 10" distance from the spray paint can and the bottle...if the spray paint gets too close to the bottle, you will have paint dripping down the can. I like to wave my can back and forth as I spray up and down...it creates even coverage. Let the bottles fully dry before you touch them. You may have to add a second coat of paint. Step 2 - Adhere the glue to the bottle. I tried an expensive glue and a plain old cheapo stick of glue - the cheap glue stick worked the best. Apply it to the specific area. Step 3 - Add the glitter. Shake the bottle of glitter heavily over the bottle. Don't be afraid to add too much glitter - you can always pour the excess back into the jar. Let the bottles sit for an hour to dry. 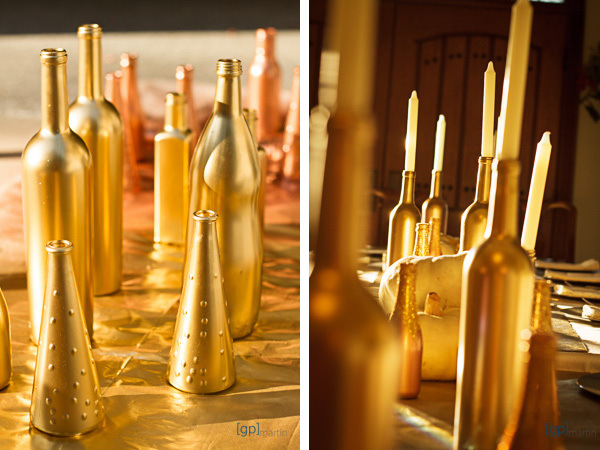 Step 4 - Place the tapered candles into the bottles. You will probably have to shave off the base of the candle with a knife. Do this outdoors - candle wax can be a beast to clean up on the kitchen floor. Scrape just enough off so that you can screw the candle into each bottle. Step 5 - Place your bottles. I scattered the tall and small bottles in threes to provide a nice dimension down the table. Step 6 - Add additional decor. Add a garland, craft runner, whatever you fancy! Light the candles and enjoy your decor! Happy Holidays from all of us at One Fine Day Events!